Sparkly blazers are the sequin material blazers that are in hot trend now. Men usually like bringing in a lot of positivity around them wherever they go. For such enthusiast in parties or functions, these informal styling treatments are very apt. ‘Men’s sparkly blazers’ are rich in style yet very fashionable. 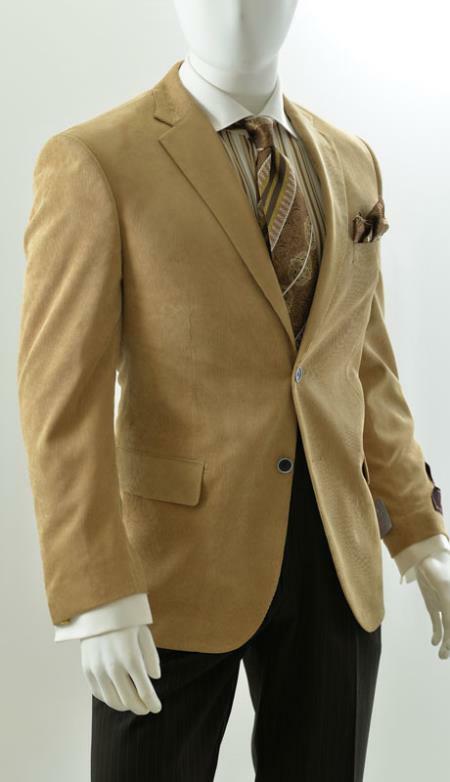 Placing orders in the online stores for such fashionable blazers are not very difficult these days. You can easily find your best suitable design or pattern in sequin material and get them paired up with good fabric of blazer cloth. The prices are affordable too. 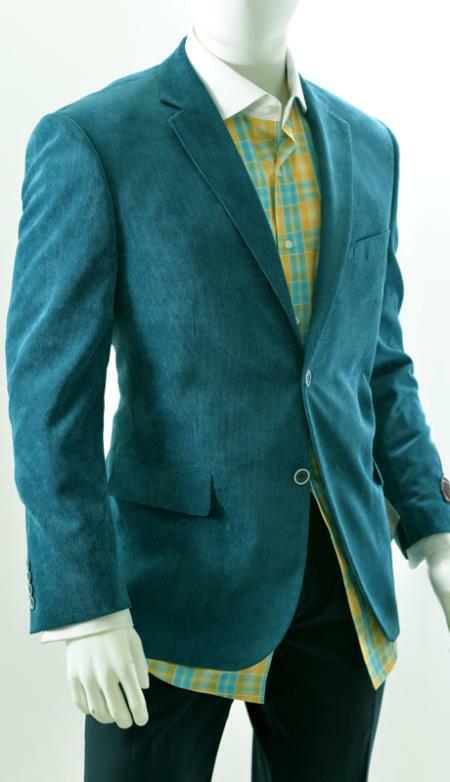 The colors to team them up in the shirts worn beneath the blazer are important. Dark sparkly blazers will go well with contrast color shades of white or yellow or blue or magenta or orange. In case a black blazer has been chosen, then black shirt and black trousers are apt. Giving a simpler look in shirt and pants is a must because the sparkly blazers are already very gaudy. The need to choose such sparkly blazers lies in the need to get the most desirable outfit for parties. 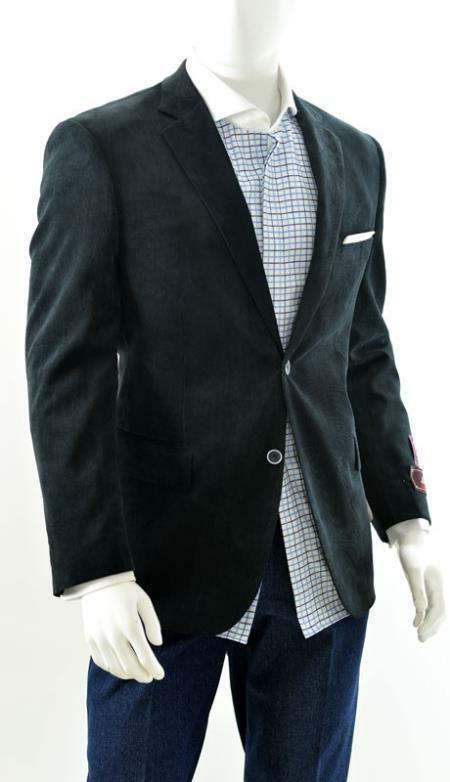 These blazers give a complete fashionable yet stylish look to the person wearing it. DJ nights or dancing parties are apt for sparkly blazers. Men will be very good looking when they adorn their look with such beautifully designed sparkly blazers in black. Sequin material work is the plus point in these dresses. The fabric is made of tightly stitched patterns with tiny sequined material fabric all over the body part. Also the blazer cuts are extremely light and perfectly stitched that no one will have to worry about the look in a party.But even men who are new to wearing a blazer might get over-cautious over their looks. But ‘men’s sparkly blazers’ are stitched perfectly well to suit the body measurement very well. This is also extremely good looking for first-timer in blazer. The jacket height, pant height, shirt fitting, the abdomen size, chest size, shoulder seam length, bust, waist, hip, height, weight, sleeve length, etc are correctly calculated and measurements are given to the ordering pits. Wherein the best possible delivery schemes are used and stitched blazers are delivered on time taking these into consideration. Also the fitting will never go wrong in ‘Men’s sparkly blazers’. Sparkly blazers are teamed with embellishments usually which will give a complete look and style. Men will be grooving hot with such pretty floral or embroidery embellishments attached on the cheat portion in sparkly blazers. The dashing sparkled sequin on the body of the blazer is a very neat style statement for dance floors and DJ nights. Hence never miss to have one for yourself.